Be sure to listen to Alex's new podcast! You'll learn more about his work, get special readings of his books, interviews with other writers and more. Click here to listen on iTunes. Please be sure to subscribe and leave a review! Alex appeared on KCTV-5 Kansas City's Better KC Show Thursday, Nov. 6 to talk about his new book and e-publishing. Click here for a link to the interview. 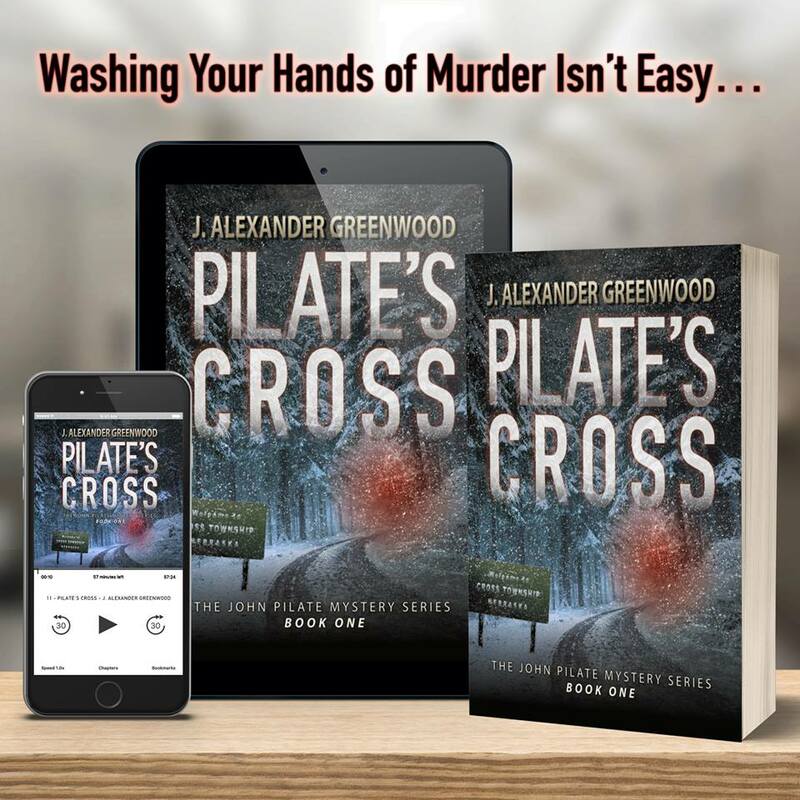 Writer and interviewer Michelle Stinson Ross sits down with Alex to talk about the upcoming release of Pilate's Blood, the fourth book in the popular John Pilate Mystery series...they talk about the series and how this cast of characters came into being. Click here to Order on Your Home Country Amazon.com Page.